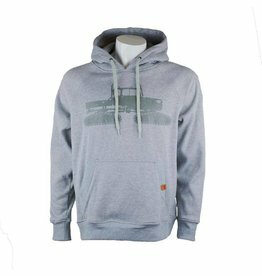 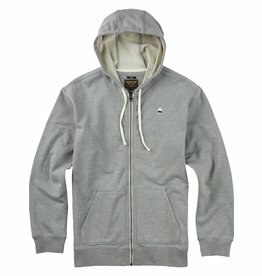 The Foursquare Logo Hoodie stylish way to stay warm in any weather conditions, or to layer underneath a winter jacket. 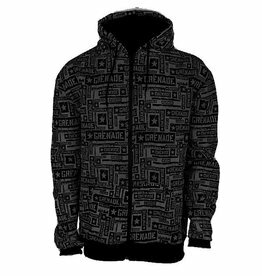 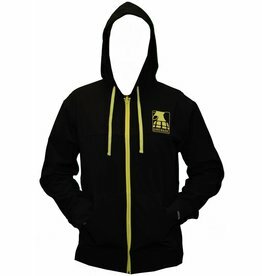 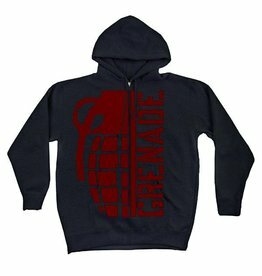 This Grenade Windbreaker Jacket is both extremely durable and very comfortable. 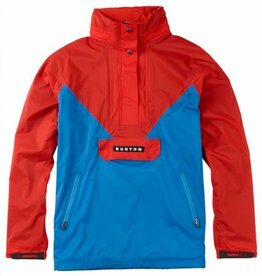 Keep cool and stylish in all conditions. 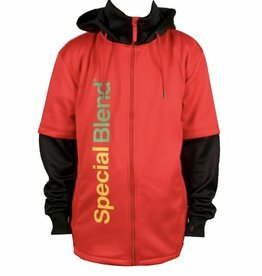 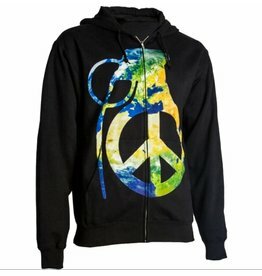 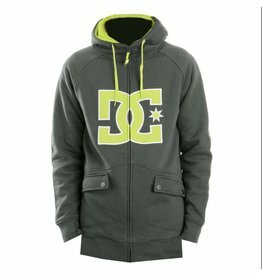 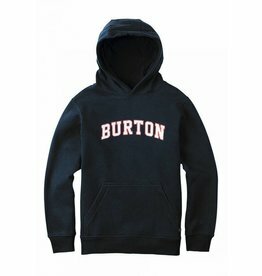 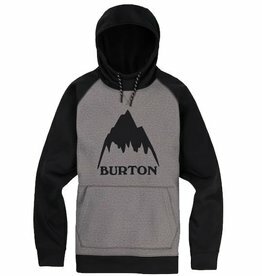 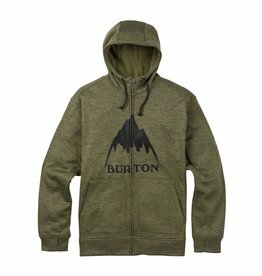 Capitalize on the comfort of cotton with this heavyweight fleece hoodie.